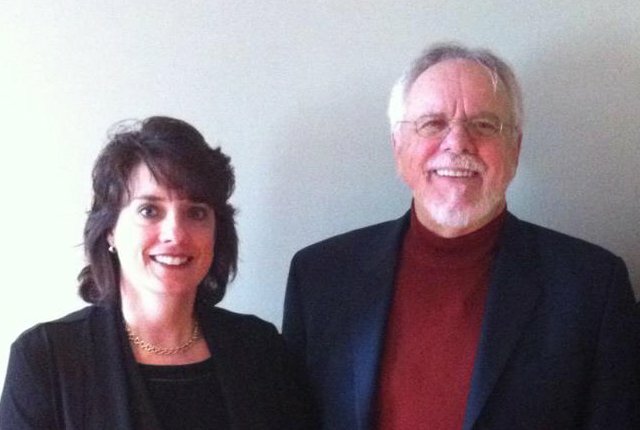 HVCNF was founded by Dr Dan and Barbara Monaco in 2009. Our mission is to provide medication free treatment for children and adults that leads to permanent changes in the brain’s electrical activity and thus improves the quality of life. 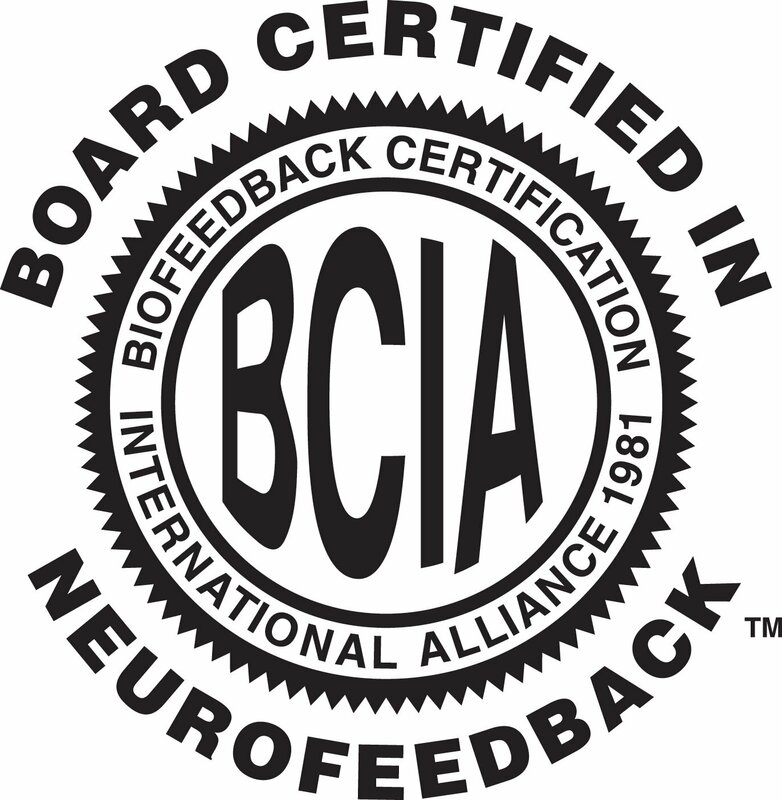 Clinical Director, Dr. Dan Meyer has been working in the field of neurofeedback for over 17 years and is board certified by the Biofeedback Certification Institute of America in Biofeedback and Neurofeedback. A licensed psychologist, Dr. Meyer brings a wealth of clinical experience and training to his work with clients. 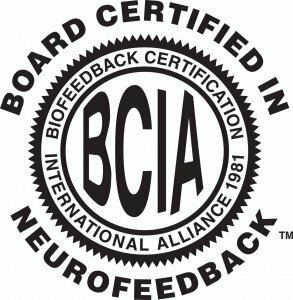 Executive Director, Barbara Monaco, LCSW, is board certified by the Biofeedback Certification Institute of America in Neurofeedback and is a licensed clinical social worker. With over 20 years of experience as an expert professional, Barbara brings her energy and dedication to client care to each of our cases. Ms. Monaco has been practicing Neurofeedback since 2008. © copyright Hudson Valley Center for Neurofeedback. all rights reserved.